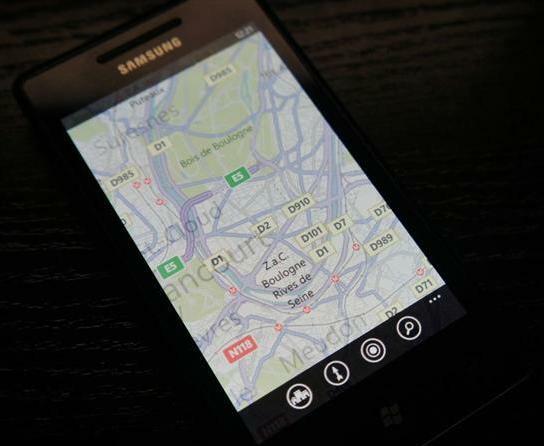 According to MobileTechWorld, the Bing Maps on Windows Phone 7.5 Mango have been updated and now offers a Road Map Style layout which was introduced on the desktop version in the month of July. So have you noticed the change in your Bing Maps on WP? Or should I ask, have you yet received your WP Mango update?